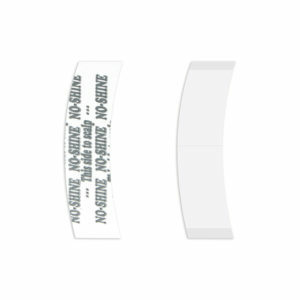 No Shine Tape AA Contour is a hypoallergenic extended wear tape. As the name suggests it has an extremely dull finish and is virtually invisible through the unit reducing the effect of shine sometimes visible at the front edge of the unit. 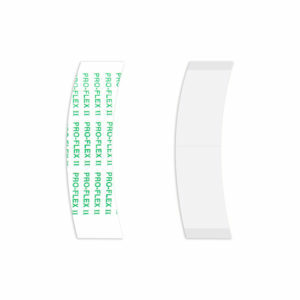 This tape has an extremely strong bond, which can last for up to 3-4 weeks. 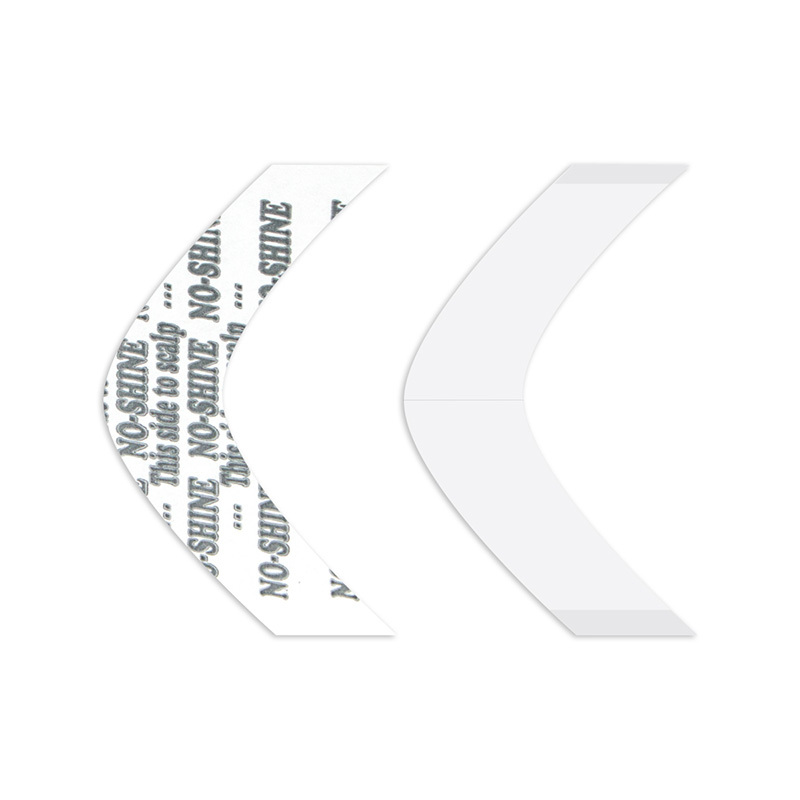 Pack of 36 AA Contour (Double A curve) tapes. 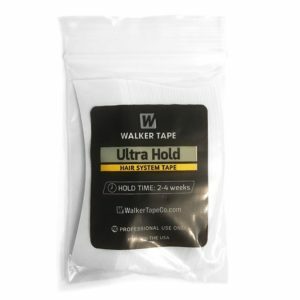 Walker No Shine Tape AA Contour is made with Urethane, which makes the tape flexible with the skin. Depending on the temperature, humidity, and body oils No Shine Tapes AA Contour can last up to 4 weeks. Usually the most tacky, they require more skill to apply.